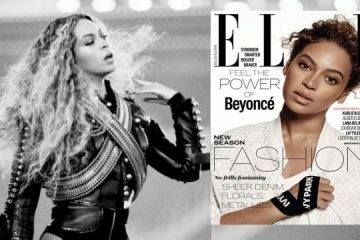 It wasn’t hard for Beyonce to steal any spotlight for the 31st Annual MTV Video Music Awards, since the buzz was primarily built around her from the commercials hyping up her scheduled appearance up to her 18 minute mini concert where she commanded the Forum in Inglewood. But upstaging Mommy, was the cutest little curly afro in the room. 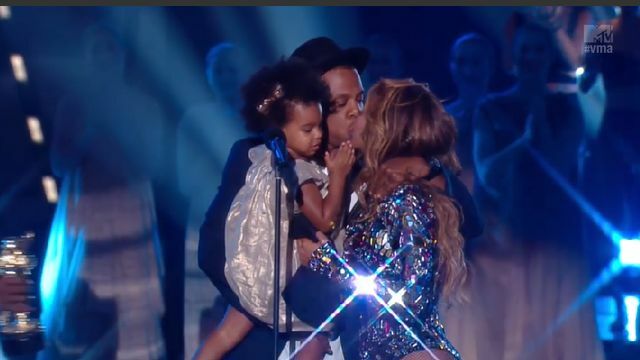 An attentive 2-year-old Blue Ivy clapped, sang along and called for her Mommy while watching the performance from her seat, then later hugging her as daddy Jay Z presented her with the MTV Michael Jackson Vanguard Award. The proud husband called his wife the best living entertainer – and I am sure not many would disagree. 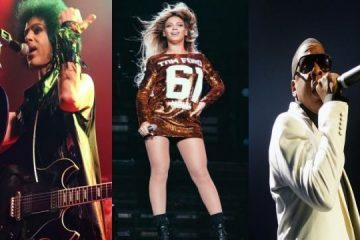 Beyonce shut the house down and brought fans and fellow entertainers to their feet as she gave her own mash-up/ mix-down of her recent “On the Run” tour. 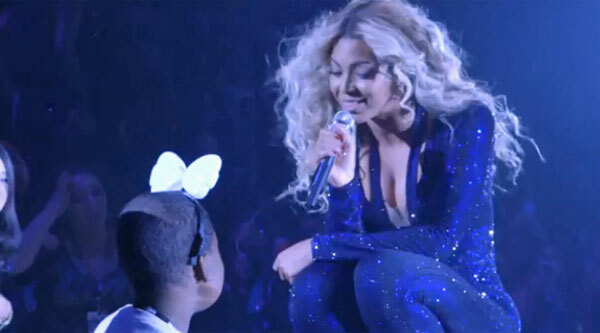 Ending her performance, the singer serenaded her husband and baby girl while home movie footage of the loving family was displayed in the background. The family embraced in what could be the purest form of affection ever displayed at such an event. 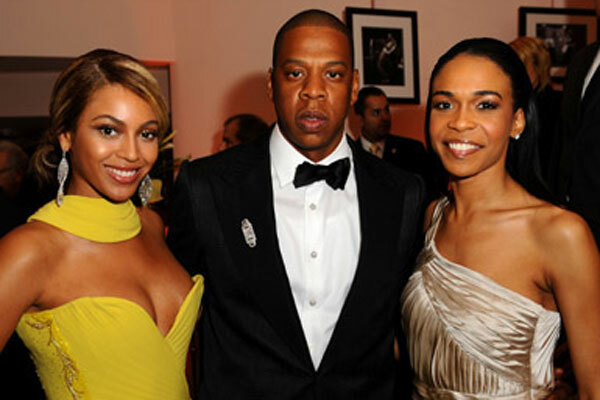 In addition to the Vanguard Award, the singer took home an award for Best Video With a Social Message and Best Cinematography for “Pretty Hurts” and another one for Best Collaboration for “Drunk In Love” with her hubby. 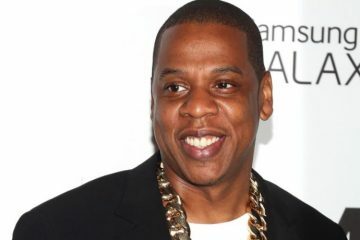 Check out Beyonce’s performance again, courtesy of MTV.com. 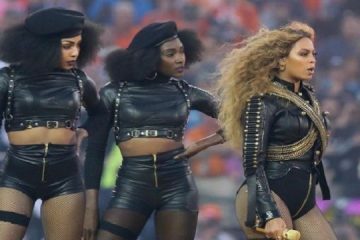 Should Beyonce apologize to police for ‘Formation’ Super Bowl 50 performance? We think NOT!